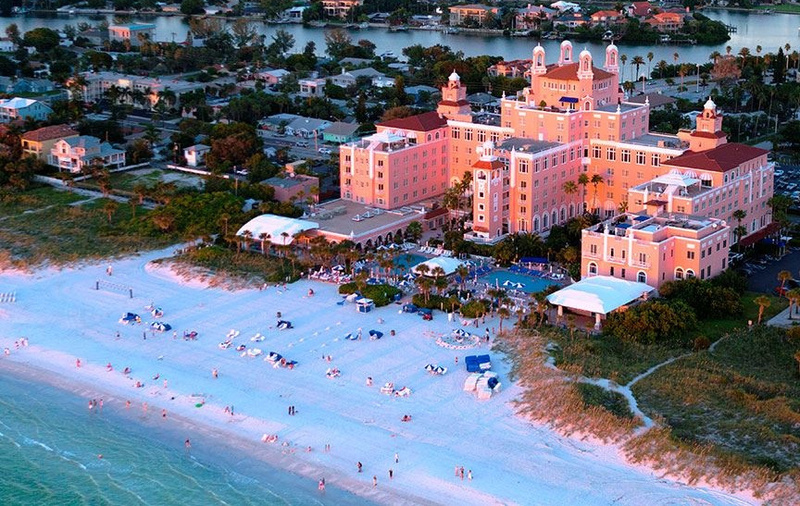 The 2019 Annual Meeting of Working Group 6 will be held at the Don CeSar Hotel in St. Pete Beach, Florida, on Monday-Tuesday, January 14-15, 2019. A welcome reception will be held on the evening of Sunday, January 13, from 6-8 pm. This will be the first full, stand-alone Working Group meeting for Working Group 6. Its meetings thus far have been half-day meetings following The Sedona Conference's Annual International Programme. It is our intention that WG6 will hold full Annual Meetings around the beginning of each calendar year, in addition to its traditional half-day meetings that follow the International Programme in the summer of each year. In addition to the agenda found below, please find a detailed agenda, with descriptions of each panel, here. We have obtained a very favorable room rate for WG6 members of $244 per night, plus tax. The favorable room rate is available for three nights preceding and three nights following the meeting, subject to availability. Our room block expires on December 13, 2018, so please register while rooms are available. Complete hotel reservation details will be provided with your meeting registration confirmation. There will be a meeting of corporate counsel on January 15, from 7:45 – 9:15 am, before the Working Group Meeting begins. The meeting is limited to WG6 corporate counsel and The Sedona Conference leadership to discuss and benchmark cross-border transfer best practices in a more relaxed and informal setting. This intimate forum will allow for a discussion of issues of specific importance to corporate counsel. The organizers of this meeting will contact you separately with more details, including an agenda.